People in the North part of Luzon enjoys both the sun and the fun very often because they are near to so many places that offer beautiful beaches. They can choose from as far as Pangasinan or as near as Zambales where Subic is located. When we say beach, swimsuits and beachbods comes next – not to mention smooth and of course, hairless skin! 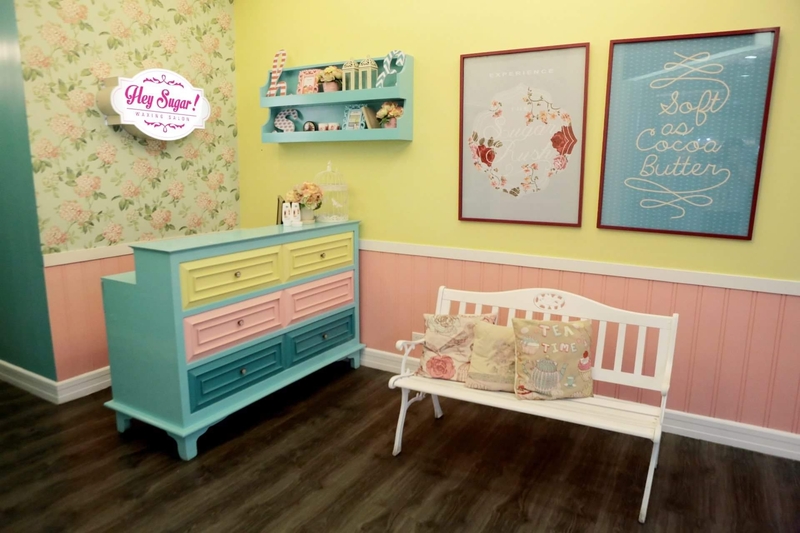 It’s a good news that there’s a newly opened Hair Sugar! Waxing Salon in Subic. So those last minute, unplanned getaways qould be worry-free and hair-free as well! Hey Sugar! makes all-natural and 100% Sugar grooming options accessible to clients of all shapes and sizes. They use 100% naturally hypoallergenic sugar wax that minimizes side effects such as allergic reactions and chemical irritations caused by traditional wax—a gentler but no less effective way to keep your skin smooth and hair-free. And best of all, they can rest easy knowing they are in the hands of expert aestheticians who were trained to deliver only the best results. For newbies, this means you can easily ask your aesthetician any question about the process and advantages of sugar waxing and get a clear answer. For veterans, you know you will walk out of your appointment knowing there’s no other destination that can give you the same results using all-organic hair-removal methods. At the end of the day, everyone deserves some sugar… and there’s no better place to get it than Hey Sugar! Ayala Harbor Point Subic. This entry was posted in Events & Press Release, Fashion & Beauty and tagged Hey Sugar!, press release, waxing salon.